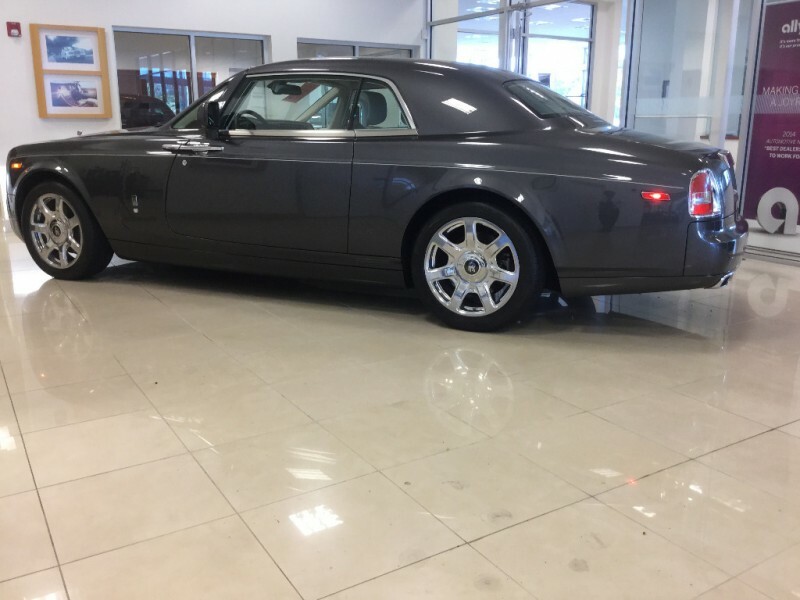 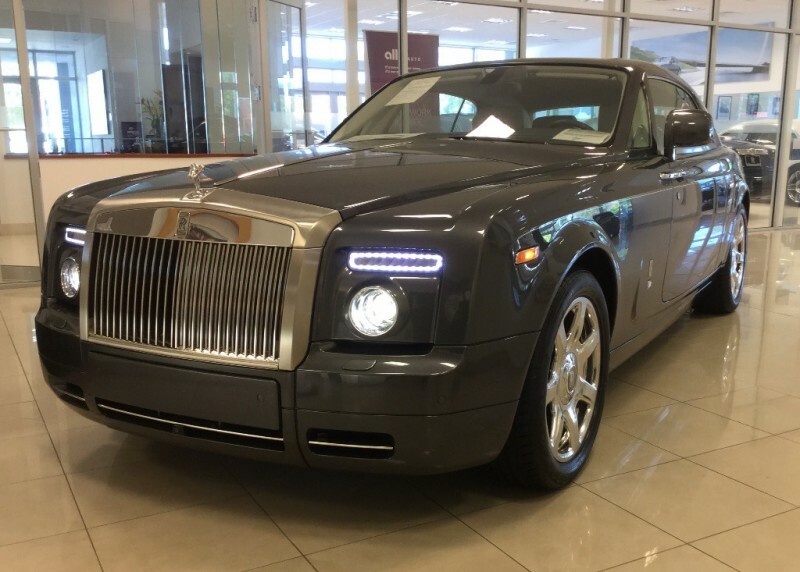 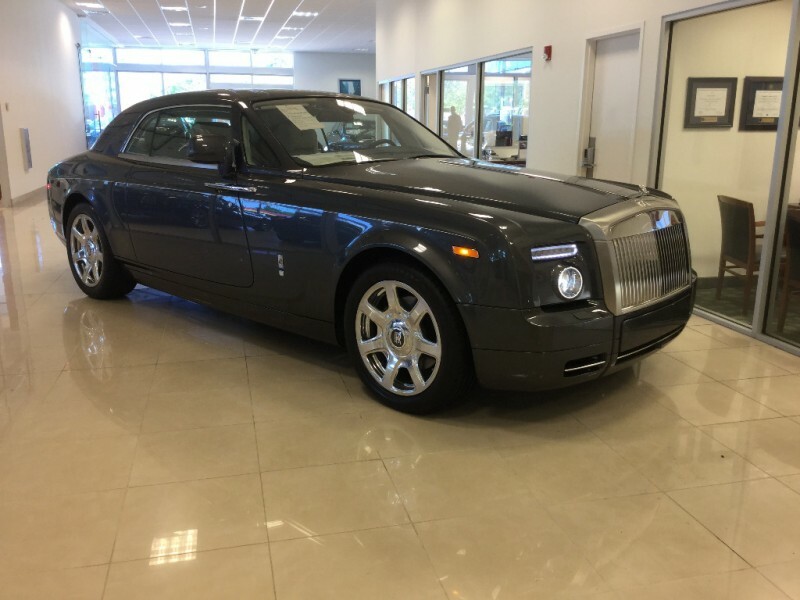 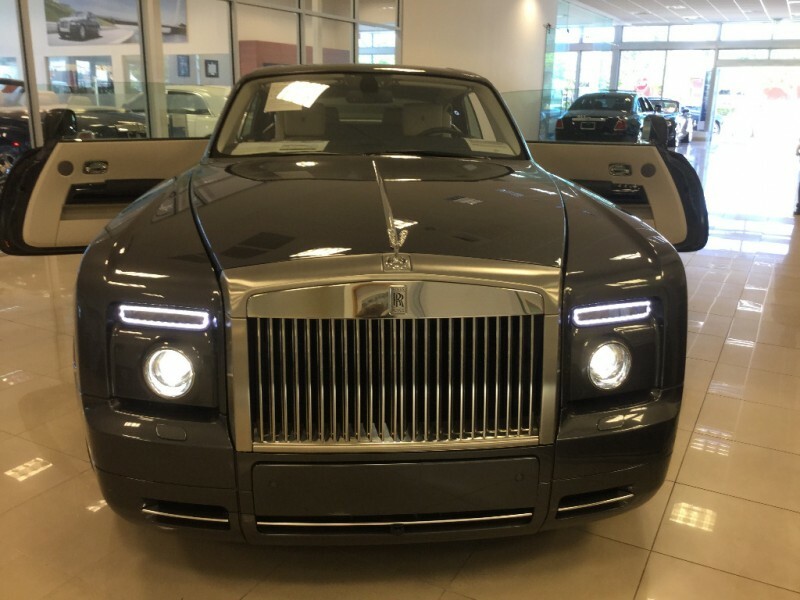 Stunning in Gunmetal Grey Metallic with Seashell Leather, Still covered by remaining Rolls-Royce Factory Warranty until 9/16, with a mere 1,662 miles since new. 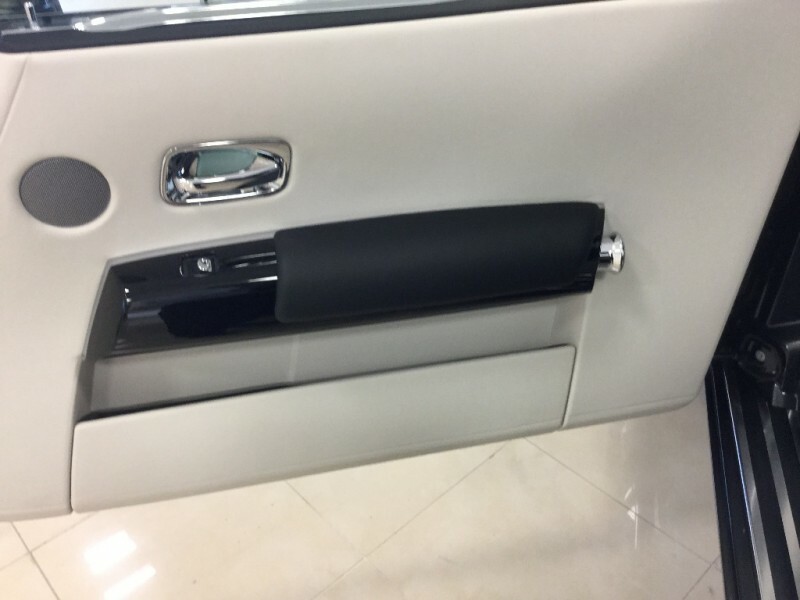 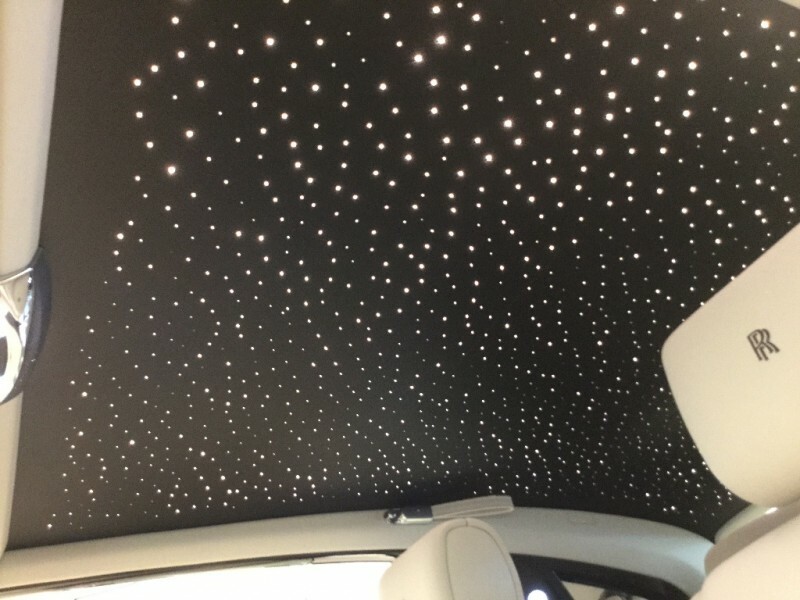 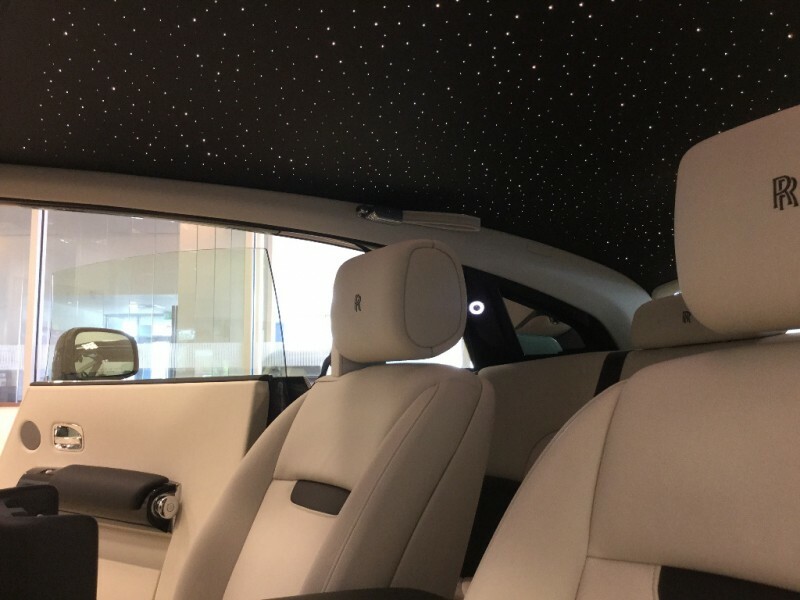 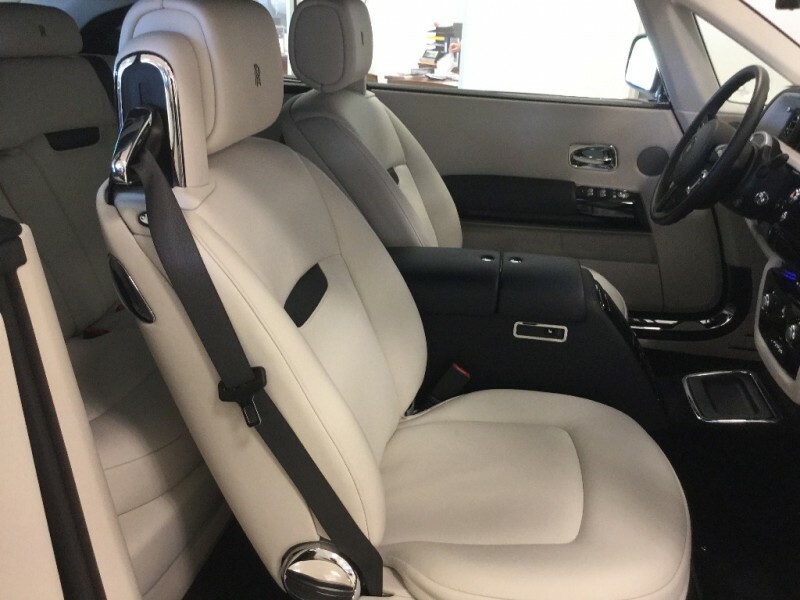 Only one owner, Well equipped with the usual Rolls amenities in addition to Front and Rear Camera System, 21” Polished 7 Spoke Wheels, iPod Audio Integration, RR Monogram Headrests, Bespoke options include Bespoke Interior with RR Contrast and Starlight Headliner in alternating colors. 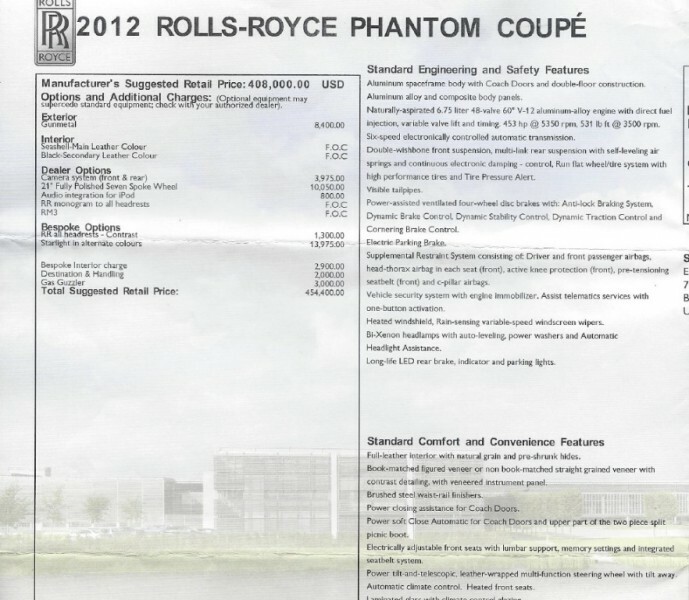 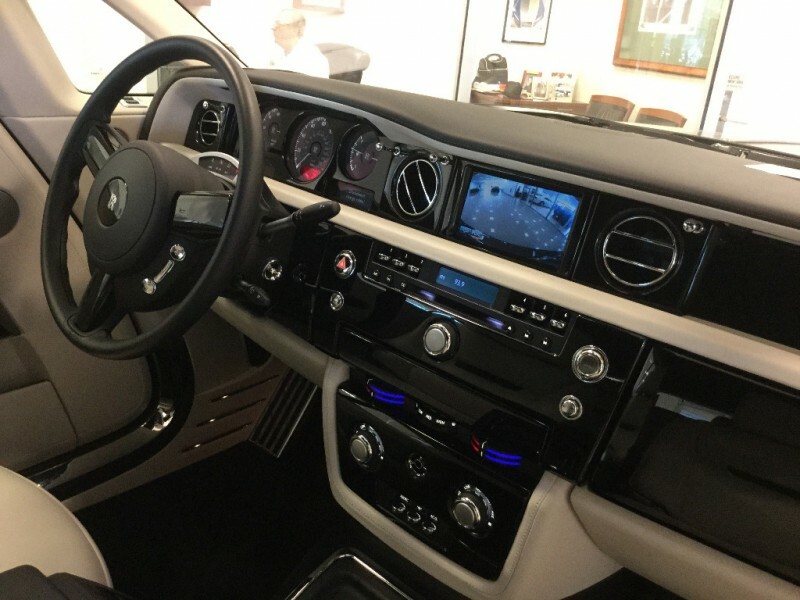 MSRP new was $454,400 US…car is still “Showroom New” this is the way to own one …available for shipping from East or West Coast, buyer’s preference.